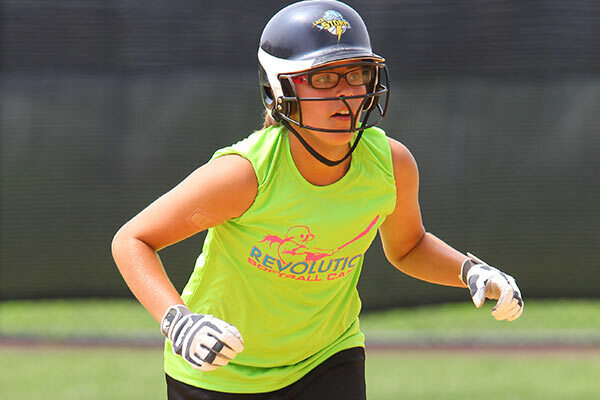 Revolution Camps brings together top softball coaches and an intensive program to allow softball players to improve their game in a fun environment. We offer training at every skill and age level, from young beginners to top high school softball athletes. Our camps fit your schedules and your needs. Come for regular or extended day camps to get high quality training and then go home and sleep in our own bed at night. Or, attend an overnight camp to get a multiday experience full of scrimmages, training, swim breaks and plenty of time to bond with your peers. With our passionate staff and creative daily schedule, you can expect a softball camp experience where you will become a better player, meet new friends and become a better person. Our NCAA coaching staff is pulled from the top coaches in the U.S. to give every camper unparalleled softball training. With a low camper to staff ratio, every camper can get the personalized attention needed to focus on their specific needs and significantly improve their softball skills and overall performance. We are dedicated to fostering an environment that is both safe and fun. Campers are supervised throughout their experience by a caring and energetic staff. On overnight camps, staff lives in the dormitories to give the campers quality supervision. During the day, every camper participates in a program that emphasizes sportsmanship, improvement, excellence and fun. The skills you learn at our softball camps will make you a better player on the field and a better person off it. 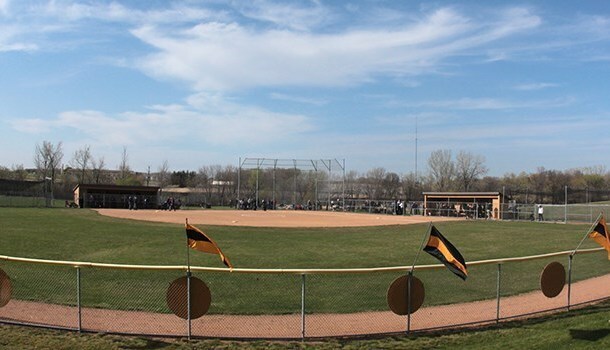 Daily softball training includes offensive and defensive training such as batting practice, team drills, position work with your coaches and individual work to improve your softball game. Our summer softball camps are designed for athletes to learn, develop, and enhance their skills in all phases of softball. We provide the opportunity to become better softball players by hiring some of the best coaches and players in the sport today. Our staff is eager to help you improve and develop into the best player possible!